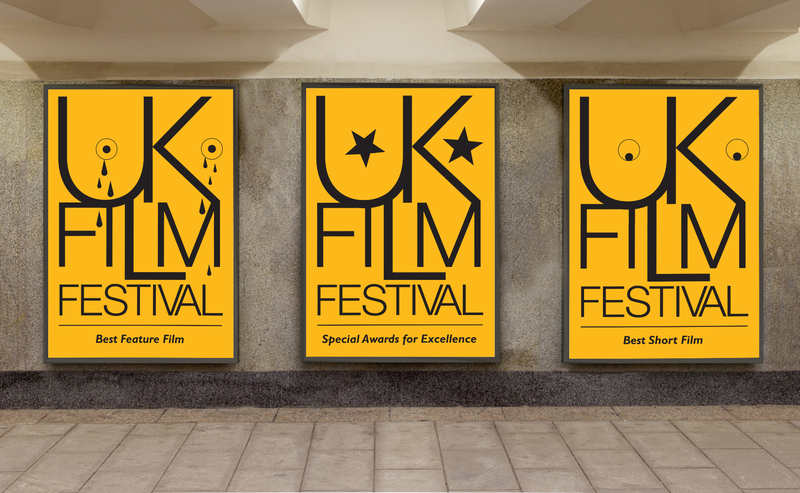 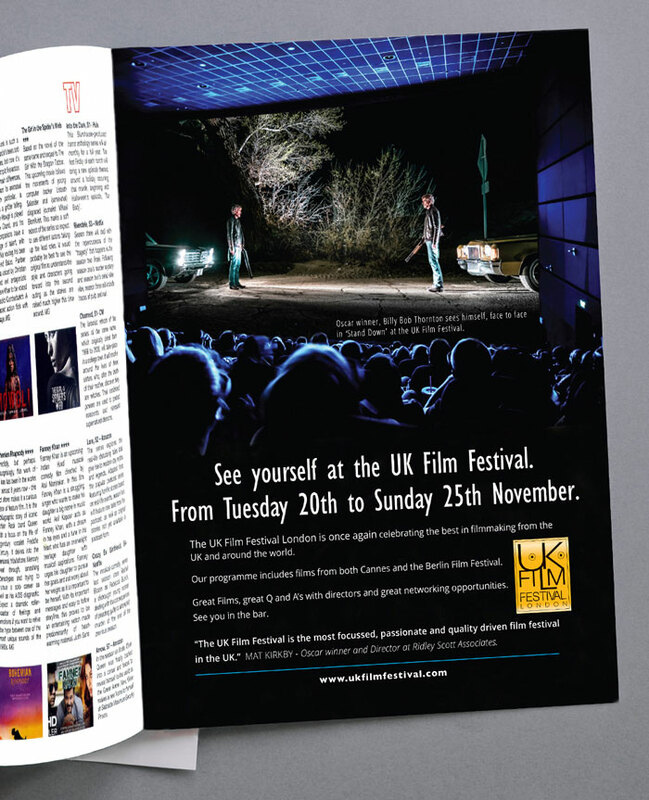 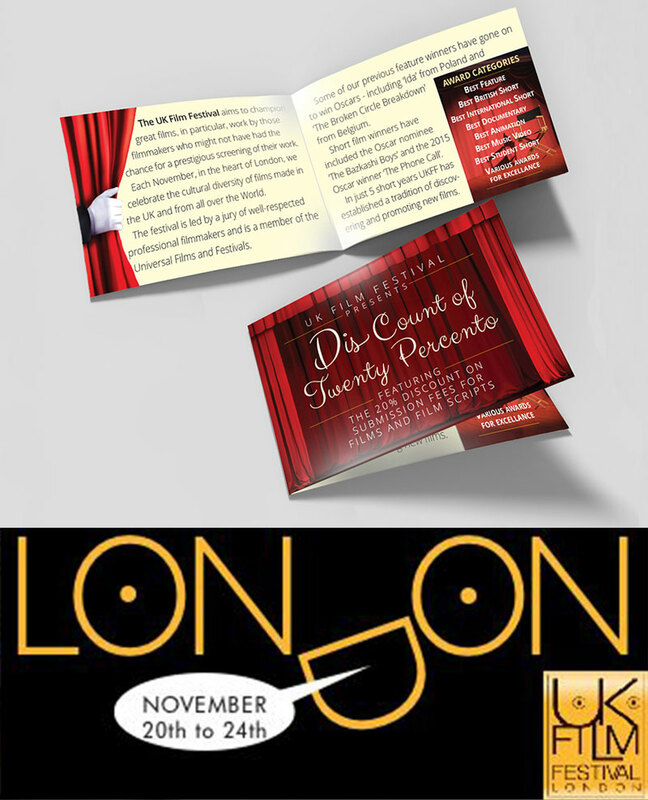 Promote the categories that UKFF award each year. 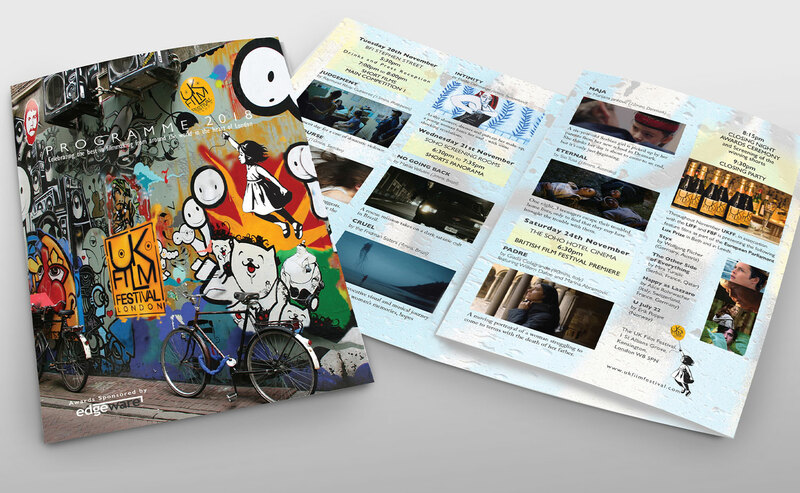 Highlighting each category is best done by giving each one its own piece of publicity. 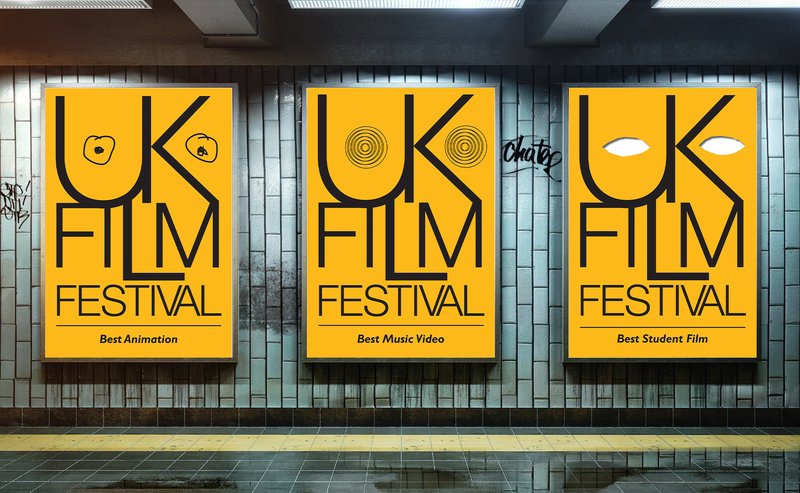 Express each category through the eyes of the logo.